I got Frankenstein… not too sure about that. This entry was posted in Health, Life, Quiz and tagged Grammarly, Halloween, Halloween Monsters, Halloween Quiz, Literary Characters, Monsters. Bookmark the permalink. 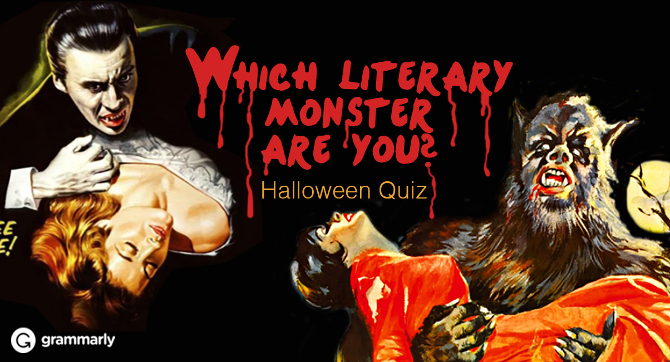 1 Response to Which Literary Monster Are You?